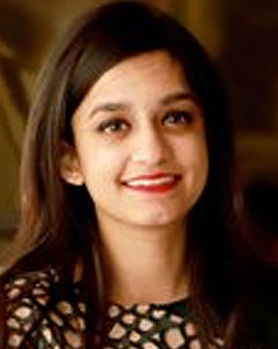 Ms. Aishwarya Bakshi, is the Joint Director, with her youthful spirit and vigor, she is whole heartedly involved in opening out new avenues for the youth under the Seedling umbrella. An empathetic and compassionate person, she believes that all individuals and stakeholders in an institution must stay aligned with their vision and goals to think strategically and emerge at the top. She is certainly one young leader driven to excel.